Parenting is no easy task and takes courage. 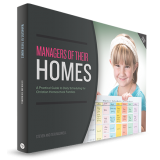 Steve and Teri will gently guide you down a biblical path to raising your children who won’t rebel. 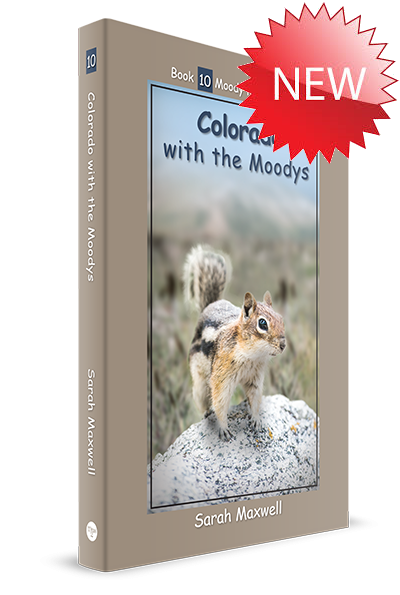 Written for parents of young children to teenagers, this book shares the joys and outcomes of our vital priority--keeping our children's hearts. Rebellion and immorality are common among teens even within the Christian community. Does Scripture offer any path of hope for more than this for our children? 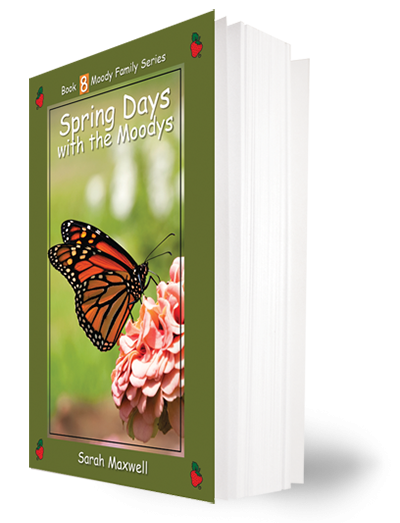 What can parents do to direct their children toward godliness rather than worldliness? When does this process begin? What is the cost? 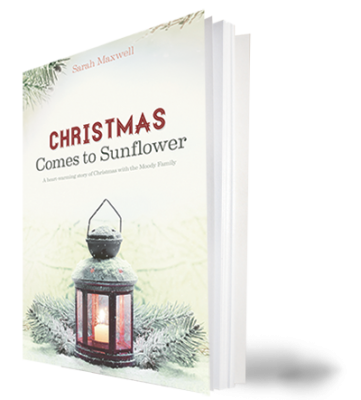 Steve and Teri Maxwell believe the key factors in raising children in the nurture and admonition of the Lord (Ephesians 6:4) are whether or not the parents have their children's hearts and what they are doing with those hearts. Having raised eight children to adulthood without rebellion, they have experience. 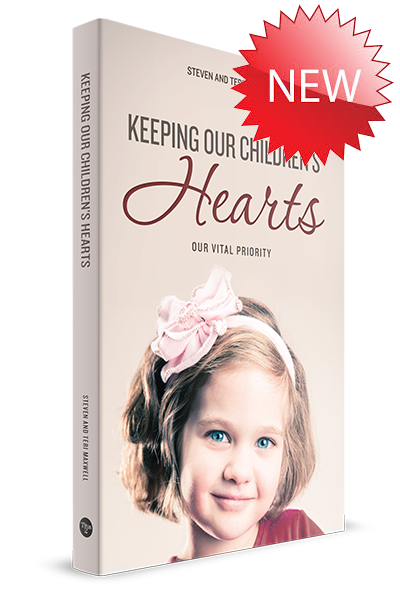 Keeping Our Children's Hearts offers hope, direction and encouragement on this critically important topic. 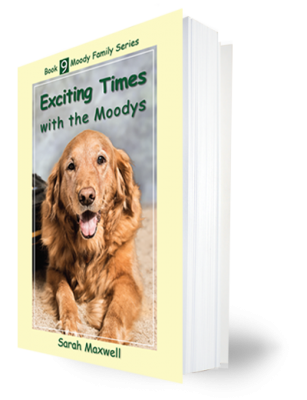 Included in this book is a chapter co-authored by all the adult Maxwell children concerning their thoughts, feelings, experiences, and outcomes of growing up in a home where their parents kept their hearts. What might you lose if you delay? What might you gain if you start today?